Guests are always welcome at Abbey Farms! From local farm-grown produce to pumpkins, from corn mazes to Christmas trees, from rustic-chic barn events to elegant receptions, Abbey Farms is the place to grow your memories and family traditions! Guests step back in time to when a handshake meant something more. 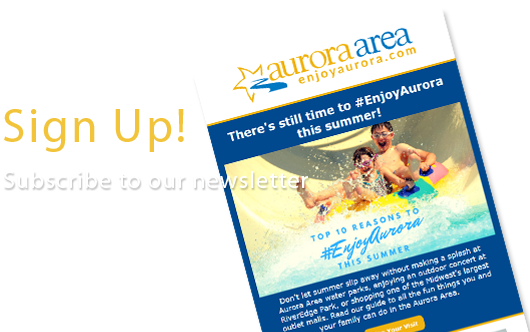 Abbey Farms’ seasonal events focus on simple ol’ fashioned fun where family and friends create new and lasting memories. 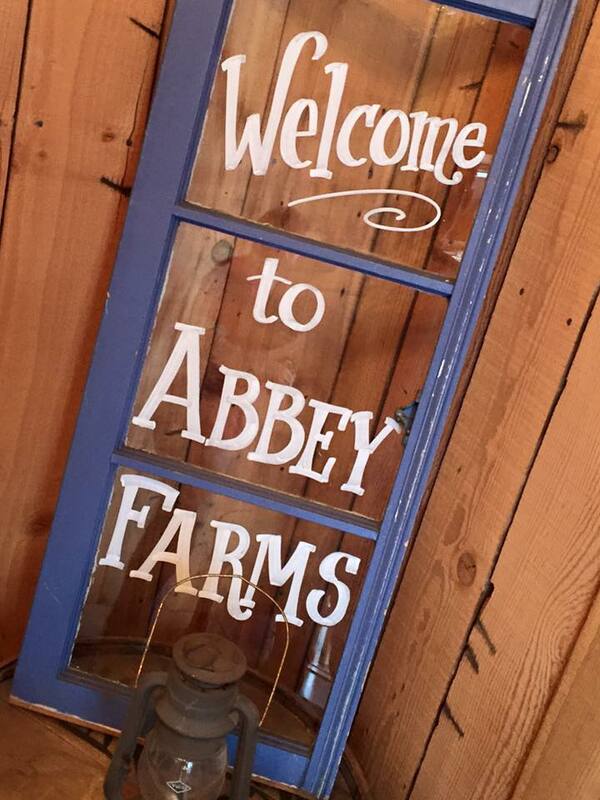 Abbey Farms puts the “farm” back into “farm fun!” The Nagel Emporium at Abbey Farms - Rustic-chic barn perfect for wedding receptions, rehearsal dinners, corporate meetings & retreats, family parties, reunions and more! With over 8,000 square feet of private space and their detail-oriented staff your event or special day will be spectacular and worry-free. Seasonal Pine Tree Café.